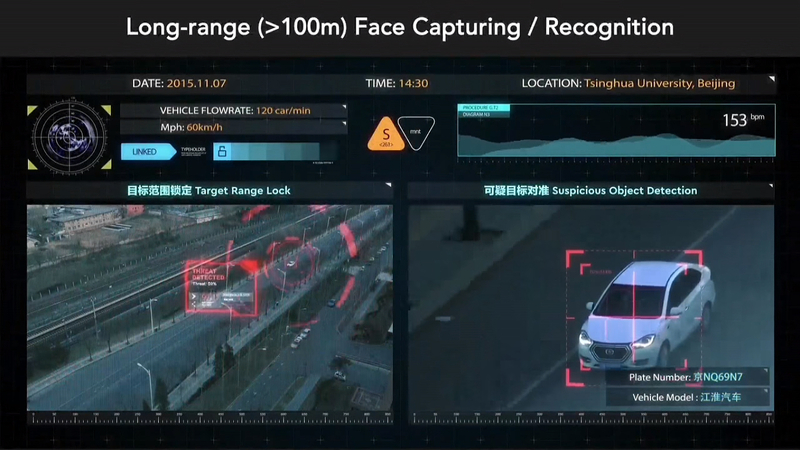 Bloomberg, Teslarati: A 3 year-old Chinese startup SenseTime raises $600m from Alibaba Group, Singaporean state firm Temasek Holdings, retailer Suning.com, and other investors at a valuation of more than $3b ($4.5b, according to Reuters), becoming the world’s most valuable face recognition startup. 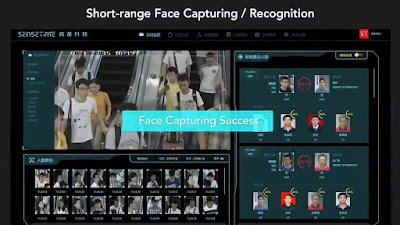 By the way, the second largest Chinese facial-recognition start-up Megvii has raised $460m last year. 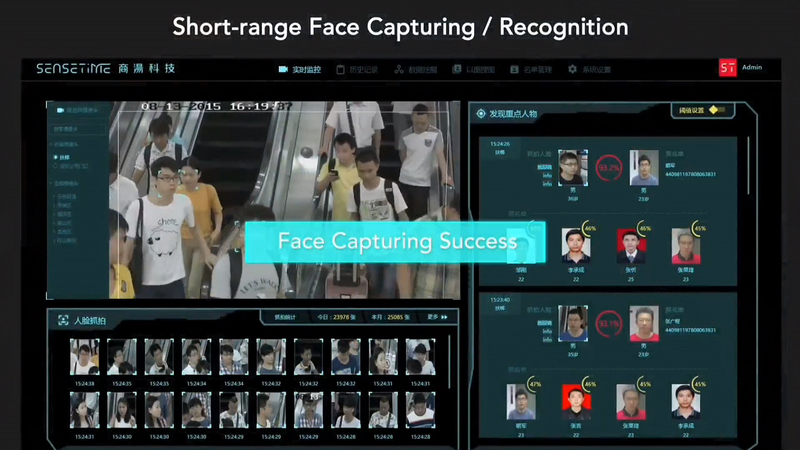 The Qualcomm-backed company specializes in systems that analyse faces and images on an enormous scale. SenseTime turned profitable in 2017 and wants to grow its workforce to 2,000 by the end of this year. 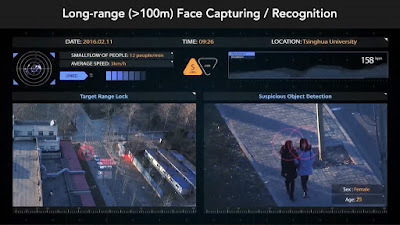 With the latest financing deal, SenseTime has doubled its valuation in a few months. 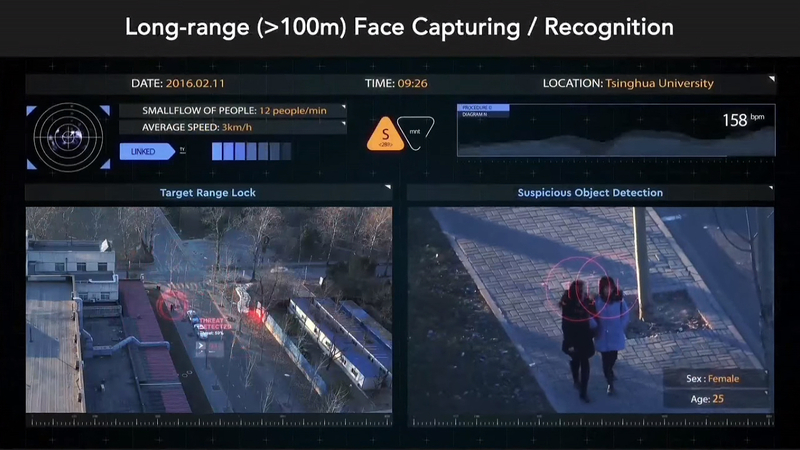 I find this (surveillance) trend quite worrying. The AI/ML technology itself is not the hazard, but for what cause it will be deployed and the dual use nature of the corresponding research activities. I also don't like the trend at all but there is no way to stop it since it is advantageous to governments and public perception is mixed at best. The world is changing to information-based control, like the old adage, "information is power." Let's do the most good we can with our technology while we can, and let's hope our governments use this technology for the betterment of life.